Armenian actress Angela Sarafian has shared new photos with famous Hollywood celebrities. The Hollywood star starred in Extremely Wicked, Shockingly Evil and Vile movie. 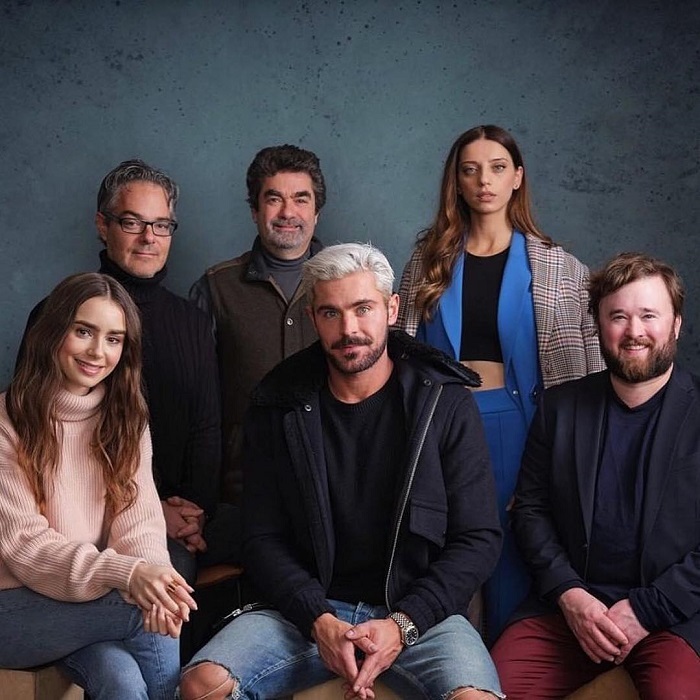 Angela Sarafian shared new photos with Zac Efron, Joe Berlinger, Lily Collins during the shootings.